Extra warmth and protection for your gloves. 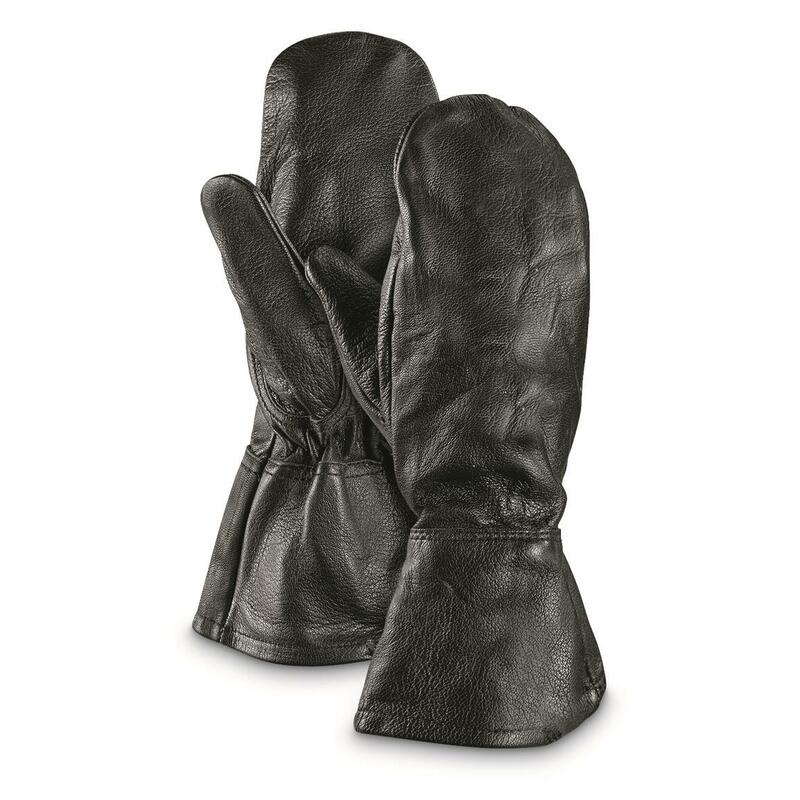 These Leather "Mitt" Shells are designed to fit over your insulated gloves for even more protection. Windproof. Water-resistant. Using durable, yet flexible, leather to maintain mobility. For snowmobiling, hiking and more, a pair of these can go a long way towards keeping your hands comfortable.